Everybody needs more storage. 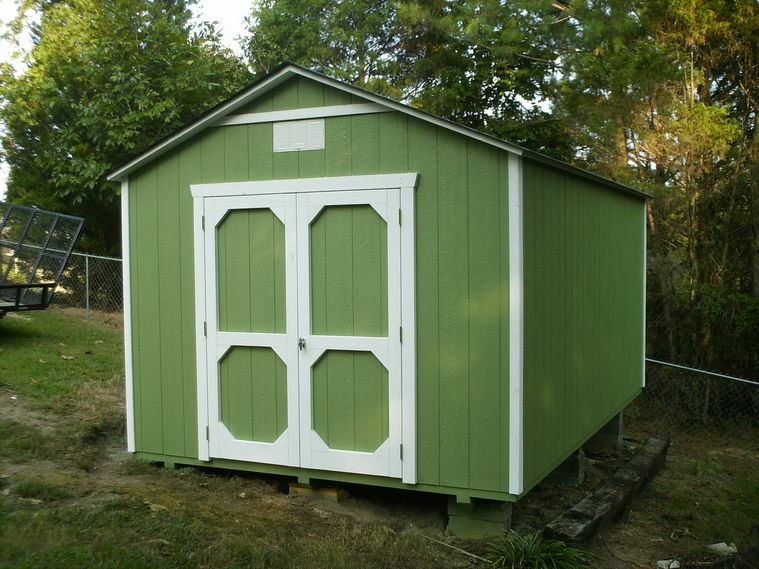 We at Backyard Assembly are committed to building quality sheds that you can afford. 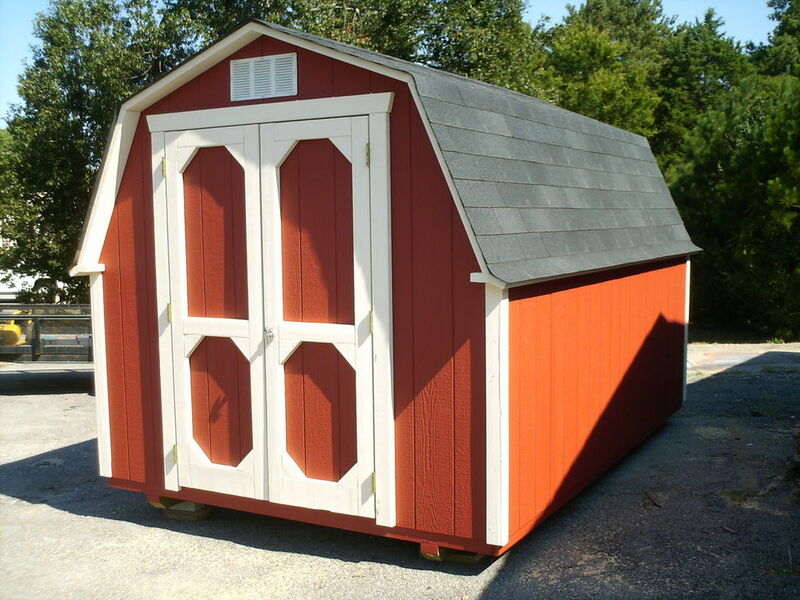 The barn style is a good looking, economical choice for storage. Lofted barns come standard with 7' sidewalls. One 4' loft is included in lofted barns up to 12' long. Two 4' lofts (One on each end) are included in lofted barns over 12' long. I supply all blocks for leveling up to 3 blocks high. 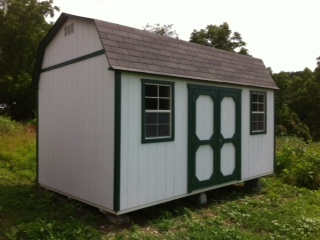 I will try to beat any competitor's price so talk to me before purchasing any shed.